Miracles are found throughout the Scriptures. Our God is a miracle-working God. The miracles of the Lord Jesus were done to manifest His glory (John 2:11). 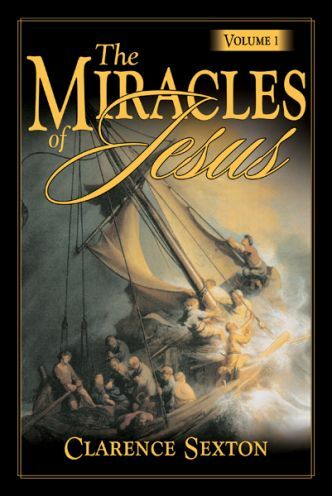 Every miracle performed by our Lord illustrated a deeper spiritual truth.